Dunes City is the perfect mix of sand and water. 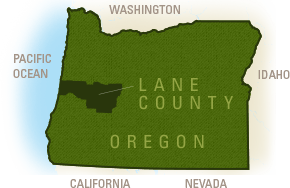 Siltcoos Lake and Woahink Lake abut miles of Oregon&apos;s rolling sand dunes. 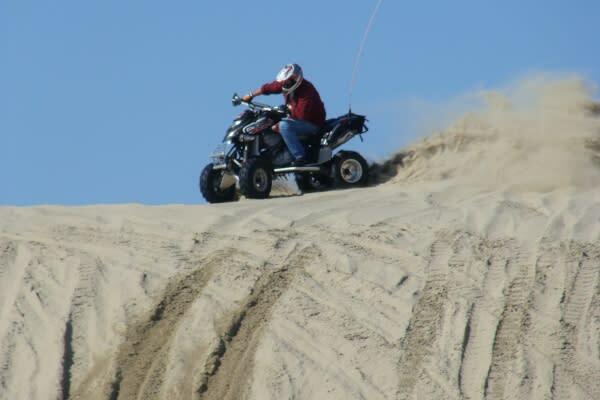 Nothing thrills like plunging down 500 foot sand banks on an ATV or dune buggy! Go wild pulling up trophy-size fish from verdant coastal lakes. Stargaze from the tranquil dunes, blanketed in unbroken darkness. Watch wildlife and birds in the rewarding silty marshes. 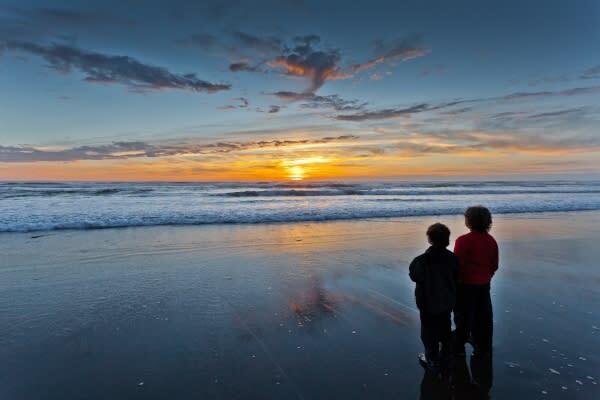 Hike along wilderness trails through forests and dunes. Glide along canoe trails, tread wooded paths or meander wide open beaches. Set up base camp at the foot of the sand dunes near fresh water lakes. Meander back to the simpler days in the Historic Westlake District. Dunes City is six miles south of Florence. A few restaurants and retail shops make up the crux of the community. There are motels, RV parks and campgrounds. For additional local assistance contact Dunes City visitor information. A sparkling gem of a lake that invites swimming, fishing and boating. Fishing, bird hunting and boating are popular on this magnificent coastal lake. Rumble and roll up and over mountainous sand dunes. Paddle from Siltcoos Lake, down the river, to the Ocean and back!